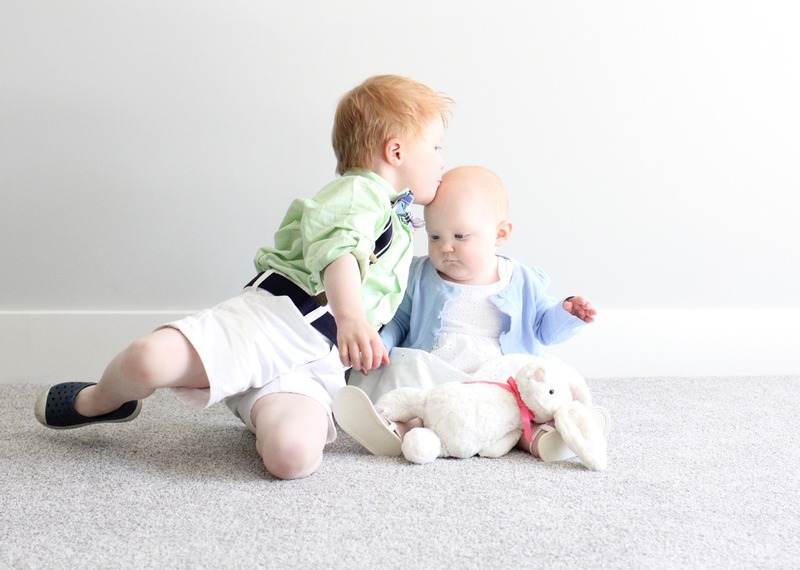 Easter is right around the corner and we can’t wait for warmer weather, playtime outside, and SPRING! This year Hudson is counting down the days until he gets to hunt some Easter eggs….and if you’ve been reading around here for awhile you know that we hunt eggs for MONTHS after Easter is over. Hudson is an Easter egg hunt expert and has big plans to teach Sadie all about it. And I just couldn’t wait to get the kids dressed up in their spring-time best. Look how handsome Hudson is! And despite the snow on the ground, it was 60 degrees outside. YES! 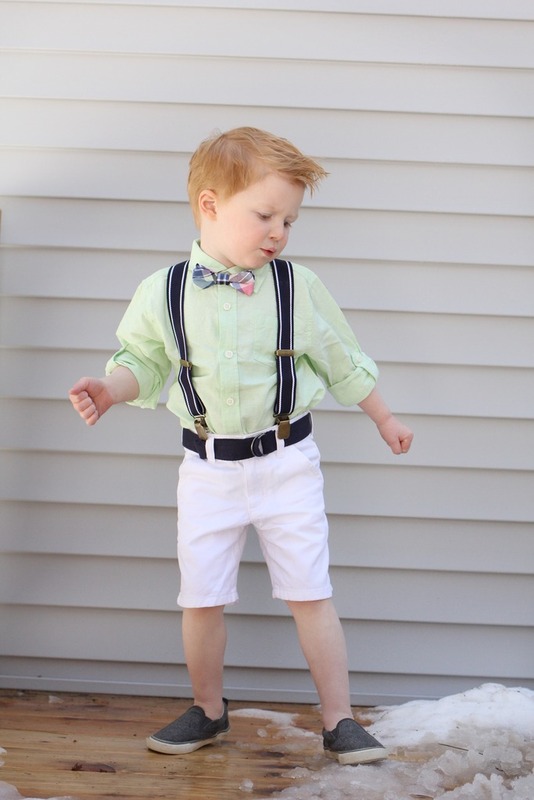 I mean…the suspenders really make his outfit, don’t you think? Hudson’s got the best moves. And he is KILLING me with that bowtie. I just can’t take the cuteness. 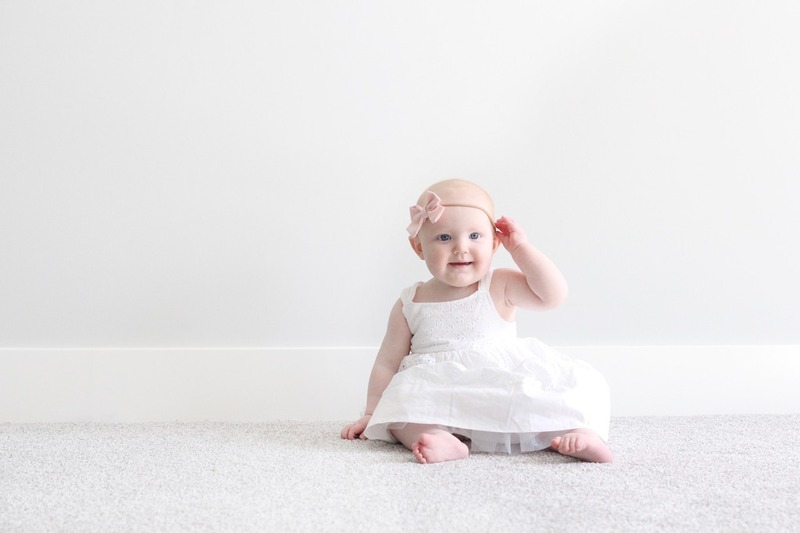 I know I’m biased….but still. This girl melts my heart. Something about fresh spring colors and clothes just makes me happy. 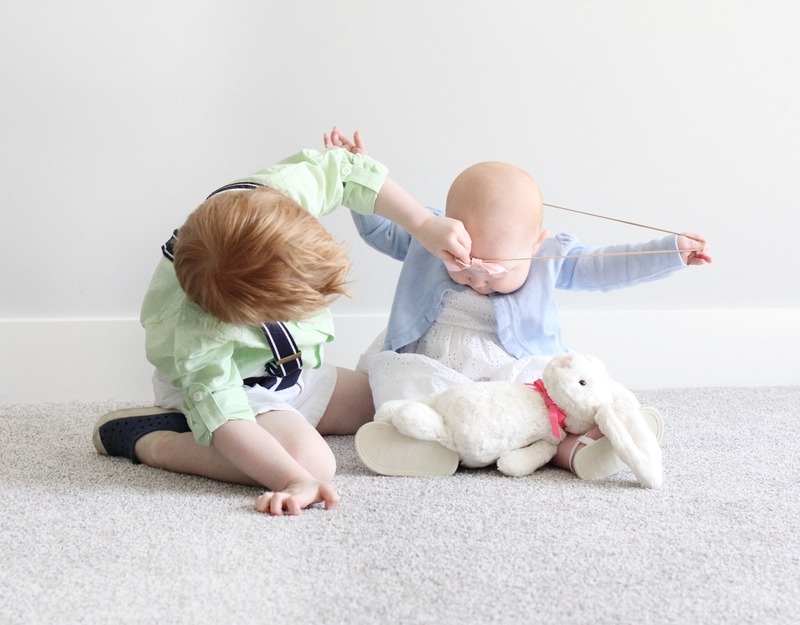 This year we plan to keep our traditions alive by hunting eggs on Easter, opening up our Easter baskets (which I’ll share tomorrow…they are so cute!) and going to church as a family. Oh and eating too. This year Gymboree is helping make my kiddos super happy with their adorable line of cute spring time clothes! I mean….look at this girl. My heart is just bursting. That bow in the back! How do you plan to celebrate the big happy dress up moments with your kids this spring? 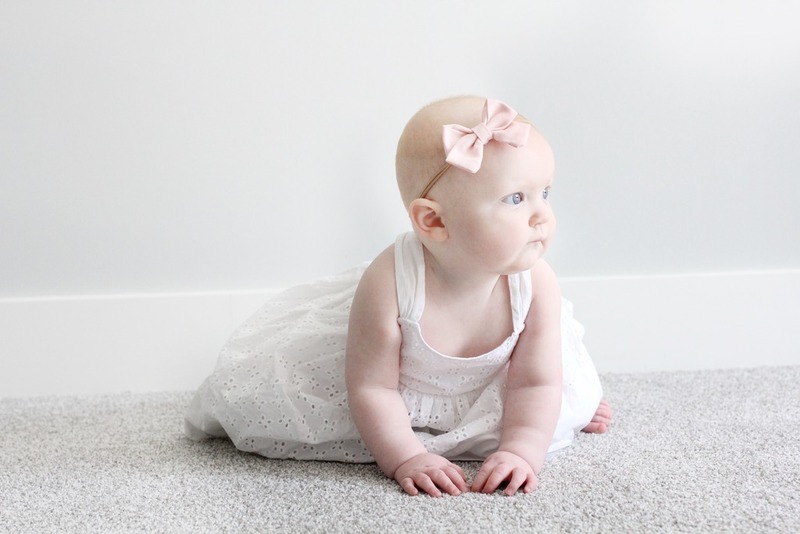 What Gymboree outfits are you loving? 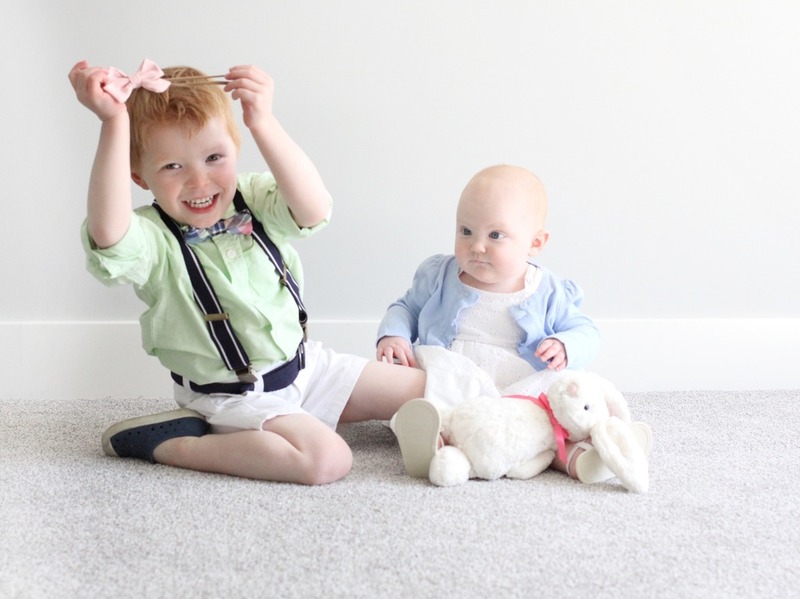 Also, here’s proof Sadie doesn’t always cooperate and wear a bow…no matter how hard Hudson and I try! 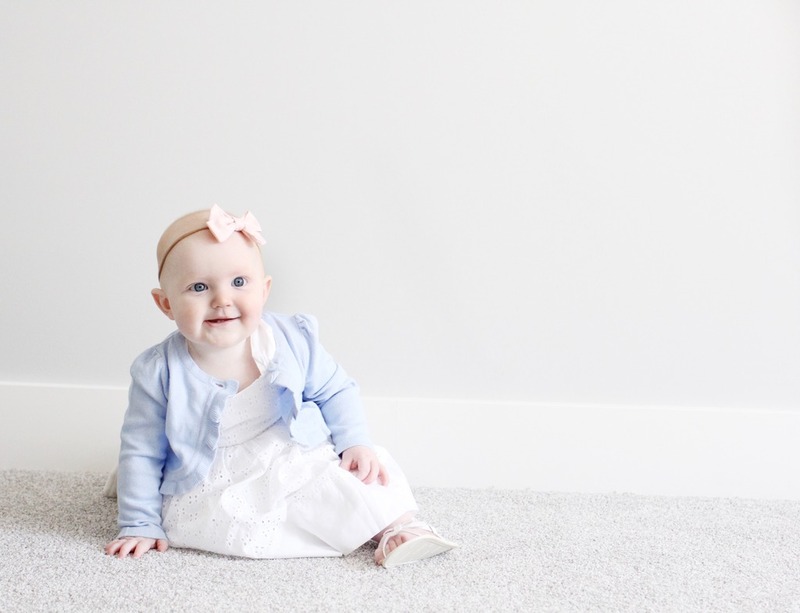 Thank you Gymboree for sponsoring today’s post and for decking my kids out in the cutest clothes! Oh my goodness! SO so cute!!!! I love their Easter get ups. And I love Gymboree! That last photo is just fantastic lol. 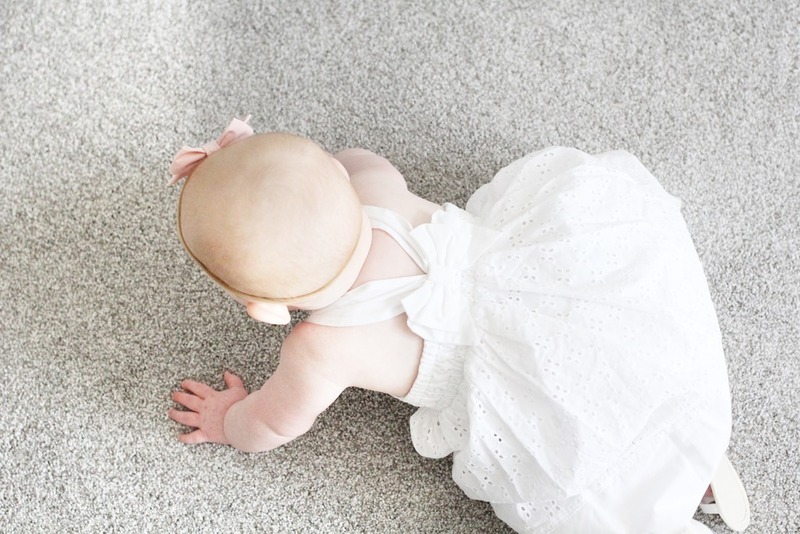 The bow in the back of Sadie's dress just makes it! Precious kiddos!!! Holy cuteness!! The suspenders, shorts, and just Hudson is perfection, but add in Sadie and holy goodness! 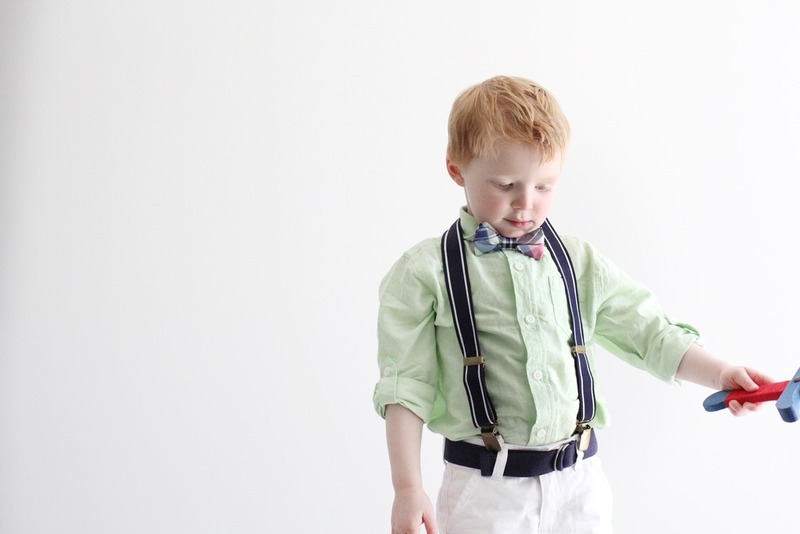 Ohmyword, dying over the bow tie + suspenders!! TOO cute. They look adorable! We LOVE Gymboree. 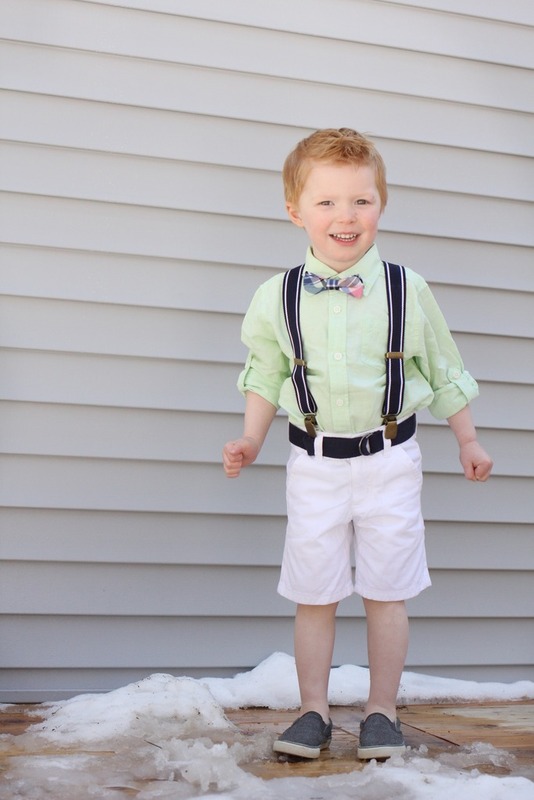 Liam will be rocking suspenders and a bowtie, too.